Gwen is celebrating a technology win (always cause for celebration!!) and is also doing a craft room clear out. Thanks Gwen. Closes September 30th. Head on over to find out more and to enter. 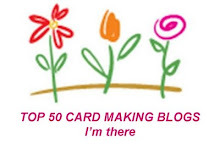 While you're there, check out Gwen's blog. 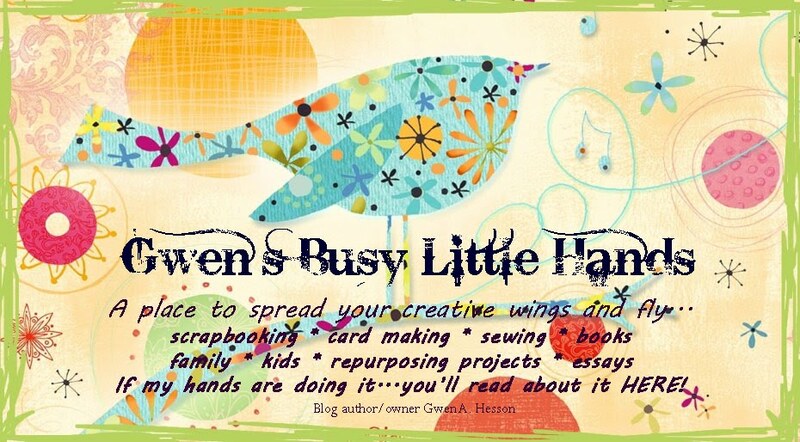 I love her banner and tagline... A Place To Spread Your Creative Wings And Fly... a perfect sentiment for crafters. Gwen will be hosting monthly giveaways. Thanks for joining in! I appreciate you taking the time to do this and wish you the best of luck. I'm so happy with my little Jing do-dad...its going to come in very handy. Thanks for the lovely comment on my banner and tagline. Wish I could take credit for the banner but I can't, the tagline is all me though...hehehe.